As collectors of recorded music and admirers of those who perform their art, we have expanded our work in film, television and other creative outlets where music makes the difference. This area of our company encompasses working with directors and producers in the selection of music cues, image rights, clearance negotiation and licensing as well as consulting on special projects. Our services include Fair Use Analysis, in-depth song research, chain of title investigation and the creation of custom licensing agreements. Our consulting services have assisted publishers, songwriters, heirs and copyright owners in catalog review and analysis. We prepare publishing catalogs for worldwide administration. Our work extends to content producers who need clearance of performers and identification of music cues. As reissue consultants, Bates Meyer offers assistance in mechanical licensing and master lease agreements for labels repackaging past product for new release. Nancy Meyer has created a seminar on MUSIC CLEARANCE ESSENTIALS: Finding and Licensing Great Affordable Music which she has conducted at numerous film festivals. Meyer has also served as a mentor at the Cannes Film Festival for the film student program sponsored by The American Pavilion. 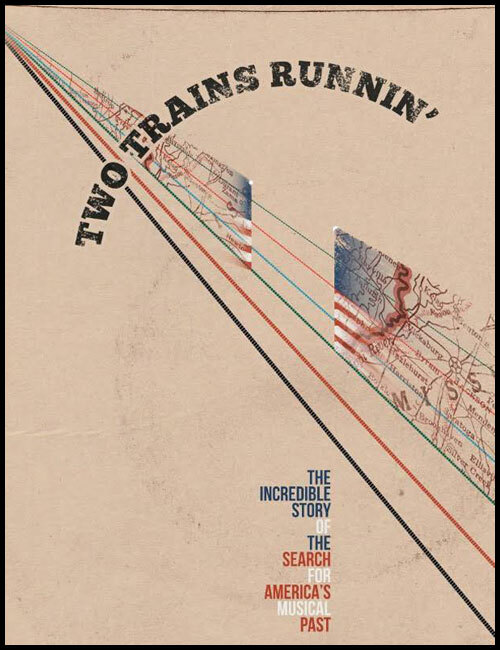 Directed by Sam Pollard, this film depicts the activism of Freedom Summer alongside the search for two forgotten blues singers Skip James and Son House in 1964, one of the most violent periods of the civil rights movement. 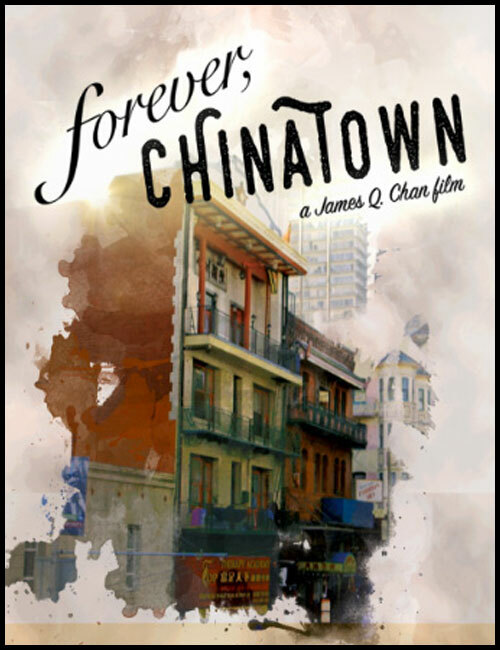 81-year old artist Frank Wong has spent 40 years recreating his fading memories by building extraordinarily detailed miniature models of San Francisco’s Chinatown community. 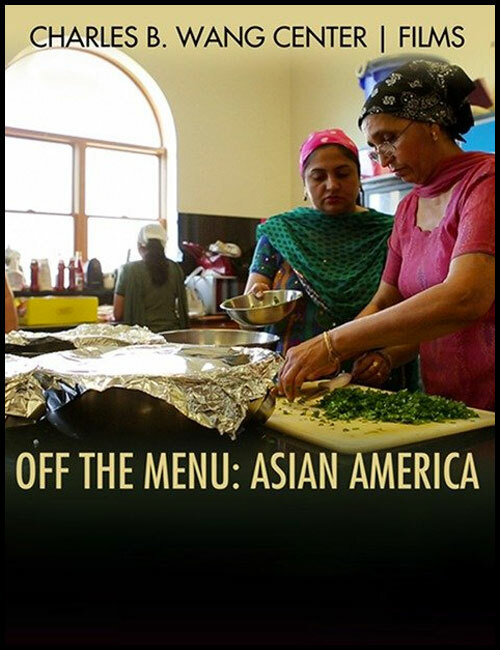 This story by award-winning filmmaker Grace Lee investigates the culture of Asian cuisine and how it has influenced and been transformed by the American palate. 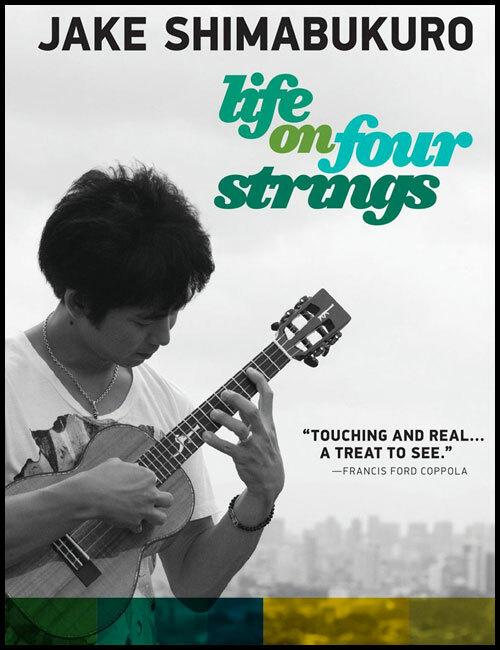 Musical sensation Shimabukuro, with his virtuoso skills on the ukulele, has altered all previous notions of the instrument’s potential. 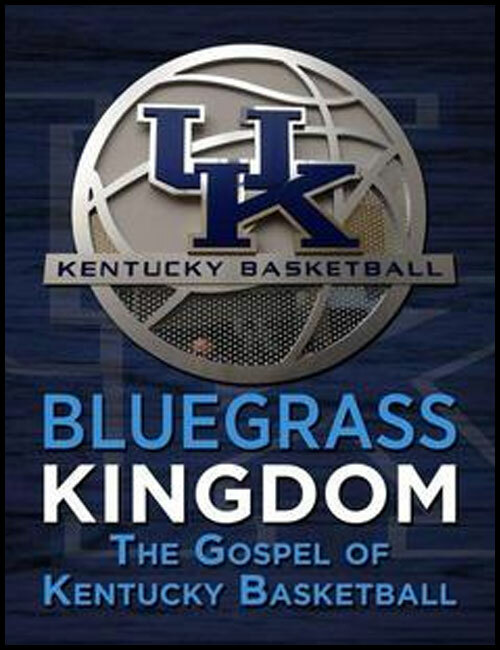 Racial and religious overtones emerge as this film explores the success of the NCAA University of Kentucky Wildcats. Directed by Emmy and Peabody Award-winning writer/director Michael Tolajian. 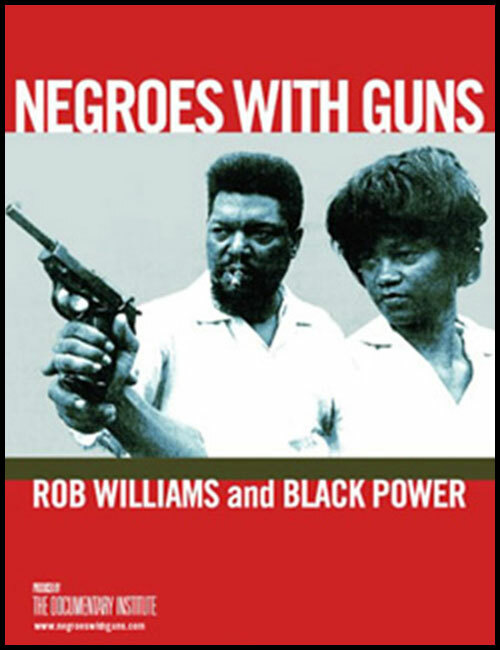 Documentary about activist Robert Franklin Williams, whose book “Negroes With Guns” inspired the Black Power movement. Williams’ radio broadcasts from Cuba between 1961-1966 provided a soundtrack for America’s civil rights struggle. Part concert performance, part memoir, this project with singer/songwriter and activist Nell Robinson was filmed at the legendary folk venue The Freight and Salvage in Berkeley with guests Ramblin’ Jack Elliott and John Doe. Four young adults with developmental disabilities take part in this film workshop. The participants learn filmmaking technique and how dance teaches communication. Nursing home residents, some with severe dementia or wheel-chair bound, collaborate with playwright Anne Basting and Sojourn Theater to create a play reinterpreting Homer’s Odyssey. This award winning short is based on the life of Zimbabwean-born dancer Nora Chipaumire. Part biopic, part dramatic cinema and part dance film. In a Music Supervisor role, Nancy Meyer worked with G. Marq Roswell on this independent feature based on the Clyde Eggerton novel (Random House). Taj Mahal performs on steel guitar in the role of JR Cox. Bates Meyer delved into the blues hall of fame for Disc Marketing, Inc. creating Essential Voices Of the Blues, an in-flight entertainment program.